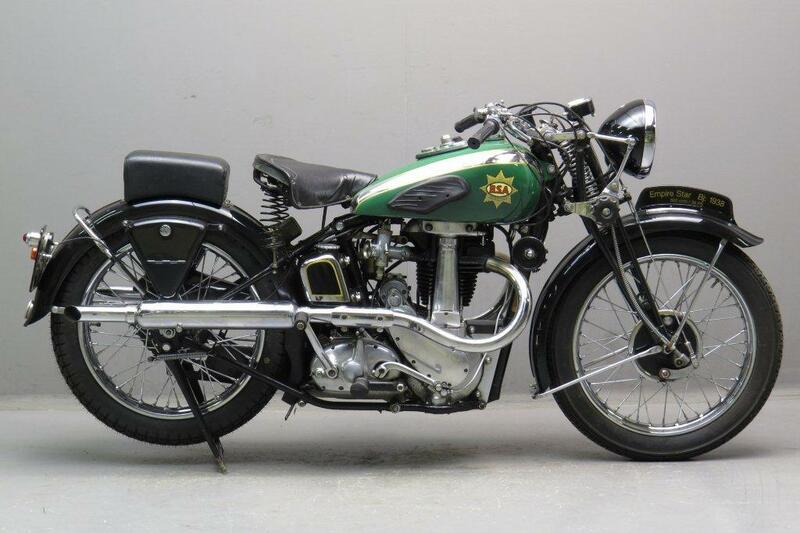 I have decided to part ways with my beloved 1938 BSA Empire Star 500cc twin port project. The bike is 98% complete. primary side, clutch all there. Have title and paperwork. Bike was despatched to Browns Toronto Motorcycle Dealership on November 1, 1938. The bike was apart when I acquired it has sat for a few years in boxes. The bike will look like the picture below once restored.